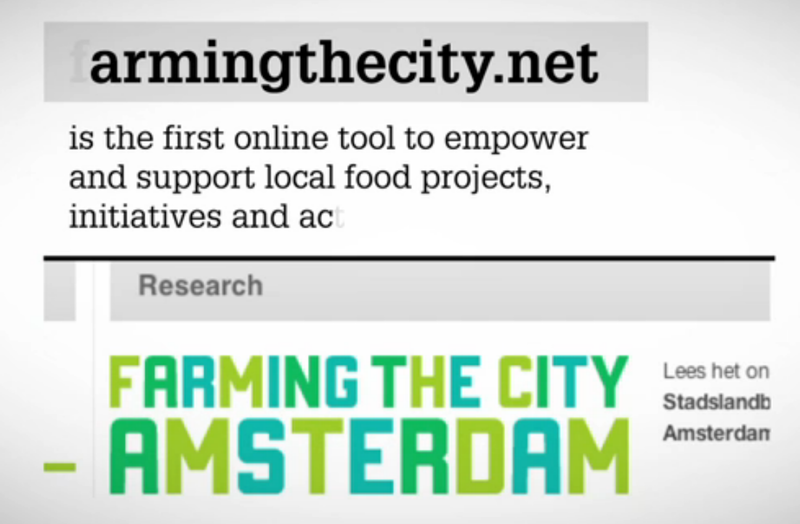 Farming the City is a pilot project of CITIES a research group of urban observers and explorers around the world. Mainly based in Amsterdam, they were starting with November 2010 in Amsterdam to bring city dwellers together for exploring in inspirational ways of production, storage, cooking, preserving and distributing and sharing food. Health, wellbeing, food security and the move towards low impact, low carbon lifestyles are the key issues of our times. European food prices hit a record high in 2011, according to the UN’s Food and Agriculture Organisation (FAO), and with these rises, inflation is rising way above the preferred targets of European central banks.